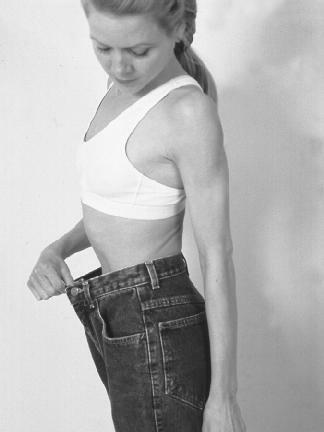 Anorexia nervosa is one type of eating disorder. Anorexia does not harm everybody the same way. For example, evidence suggests that the results of the disease in adolescents may differ from those in adults. It usually starts in the teenage years. Anorexia is more than just a problem with food. Most people with anorexia are female. It is characterized by low body weight and body image distortion with an obsessive fear of gaining weight. 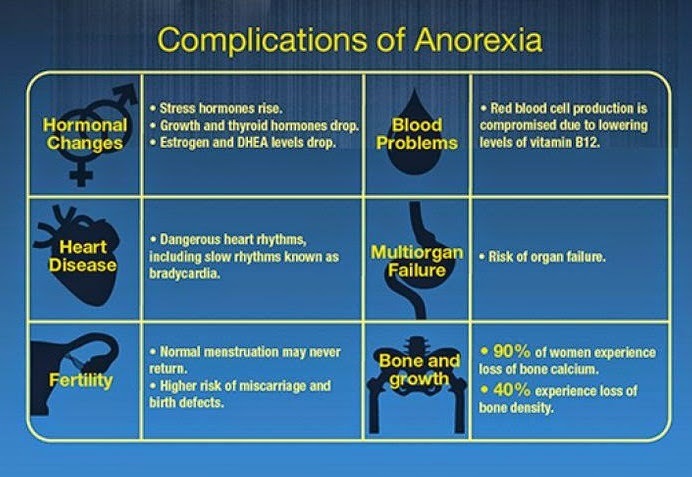 Anorexia nervosa is a serious and potentially fatal illness. Anorexia nervosa has the highest mortality rate of any psychiatric illness. However, an individual can overcome this debilitating disorder and regain their health. A person diagnosed with anorexia nervosa will often have to meet with a therapist and perhaps be hospitalized to aid in their recovery.Eating disorders like anorexia nervosa have the highest mortality rate of any mental disorder. More than 8 million people is America have an eating disorder, one million of them are men. You can overcome anorexia nervosa with a combination of interventions. You can complement medical care with anorexia self help approaches. Overcoming eating disorders like anorexia and bulimia is a stressful health issue that can ease away with complementary strategies that will maximize your ability to succeed. This condition is a life-threatening condition that requires medical psychological interventions. You can overcome anorexia nervosa by adding anorexia self help approaches like hypnosis into your treatment strategies.